Get an inside look at what day-to-day life is like in our community. 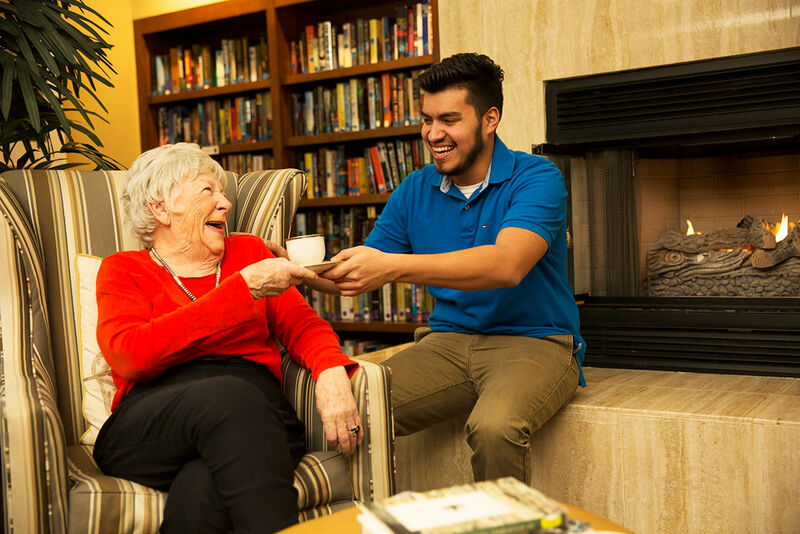 See what makes Bridgepoint at Los Altos such a special place through our photos & video. 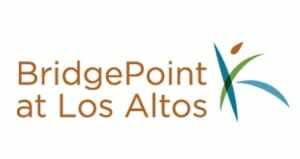 We encourage you to come visit us in person to experience Bridgepoint at Los Altos for yourself. 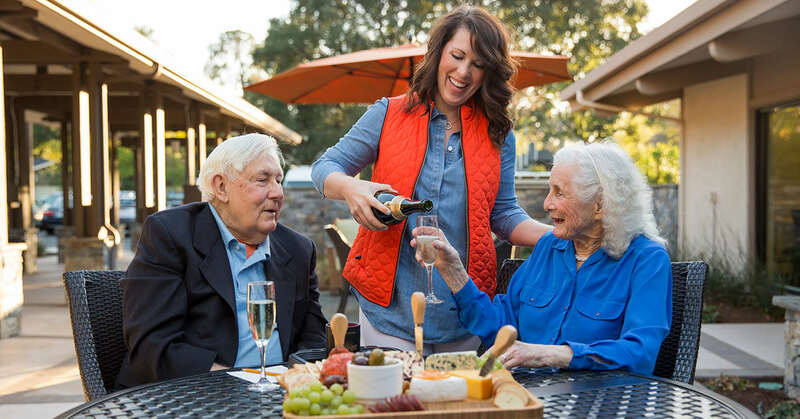 BridgePoint at Los Altos is a cozy, established community surrounded by colorful rose bushes and citrus trees creating a gracious, relaxed setting. 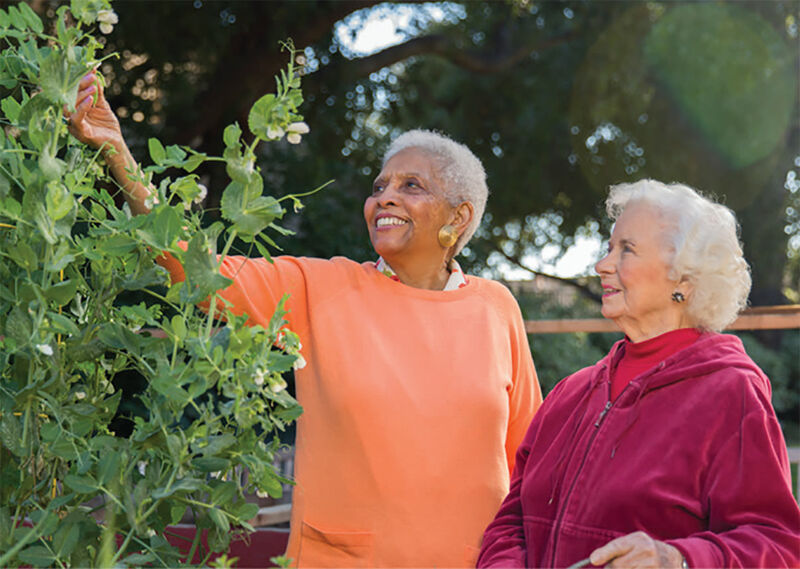 We offer Independent and Assisted Living in a friendly community only minutes from downtown Los Altos.